News erupted on Twitter Tuesday that Kentucky Basketball Coach John Calipari was expected to sign a new deal with UK, which would extend his contract through 2021-22. The contract is worth $54 million over seven years, with a $1.6 million longevity bonus effective July 1. 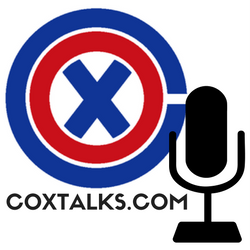 The perennial rumors of Calipari leaving Kentucky for the NBA began at their usual time, immediately following the Wildcats’ exit from the NCAA Tournament. Does the new contract extension put the rumors to rest? Check out Jones’ article below and decide for yourself. In other news surrounding University of Kentucky Athletics – UK Athletic Director Mitch Barnhart was named Athletic Director of the Year Tuesday, a well-deserved award for a man who has overcome early adversity and taken UK Athletics to a new level in recent years. Pimlico is owned by The Stronach Group, who has decided it finally time to make an investment to renovate and restore the historic track nicknamed “Ol’ Hilltop.” The Stronach Group toyed with the idea of moving the historic race to Laurel Park, a racetrack they also own located halfway between Washington, D.C. and Baltimore, but an article Wednesday morning posted by USA Today shut that idea down. 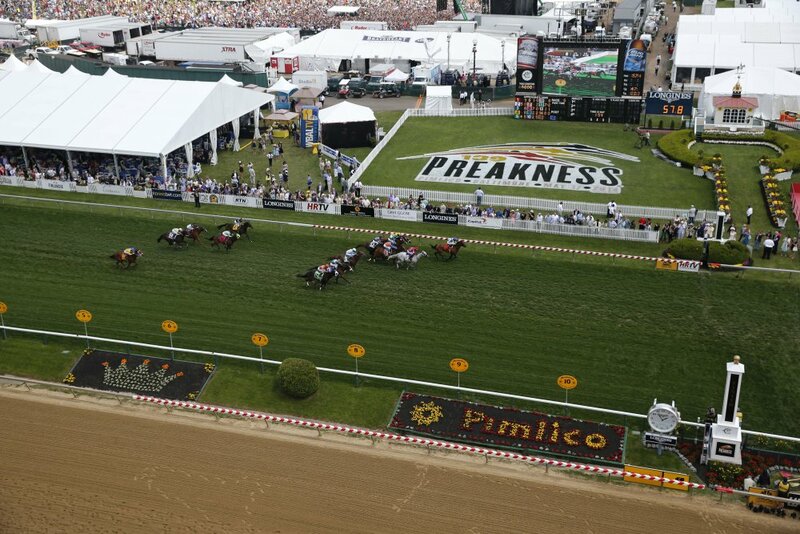 Preakness contenders shipping from Churchill Downs are expected to arrive around 2 p.m. Wednesday and Pimlico will host the post position draw for the 140th Preakness Stakes beginning at approximately 5 p.m.